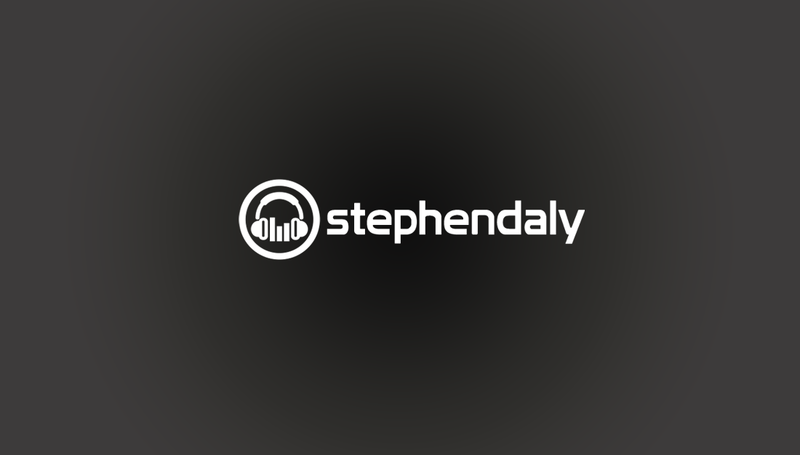 Stephen Daly - Voice Over Artist | Happy Easter – Need an Egg-cellent Voice Artist? Happy Easter – Need an Egg-cellent Voice Artist? Sorry, Couldn’t resist a “cracking” pun… No don’t leave, that’s the end of them. Promise! Hope all’s good. Cheers for stopping by. This week I’ve been pretty busy. I’ve voiced some more national Radio campaigns for the good people at Carphone Warehouse (check them out if you’re looking for a phone by the way). Also voiced some television stuff for TV3, who’ve got a DEADLY new show coming very soon… Can’t say too much more for now, but it looks (and sounds) amazing. Aside from this, keep an ear out for TeenAware Radio ads, and a whole heap of nightclub ads I’ve voiced. This weekend, catch me back on-air on Dublin’s Q102’s Saturday Morning Breakfast show. 8-11am.